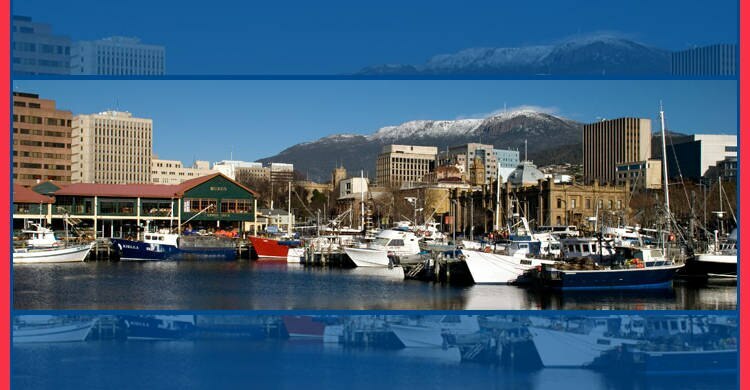 Hobart Pathology is a member of the Sonic Healthcare group and has been providing quality pathology services to the Tasmanian community for approximately fifty years. The laboratory is situated at 2-4 Kirksway Place, Hobart, and services general practitioners, specialists, private hospitals and nursing homes in the southern region of Tasmania. Please note that specimen collection is no longer available at this site. Please click here for collection centre locations. 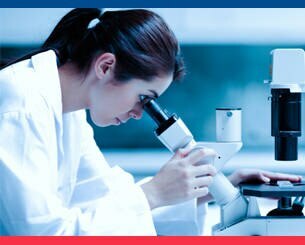 At Hobart Pathology, we focus on offering a professional and comprehensive pathology service to our community: providing accurate results with fast and reliable turnaround times. 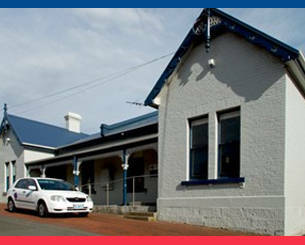 The Hobart Pathology laboratory testing facilities are located at Kirksway Place in Hobart. The collection of specimens is not available at this site. 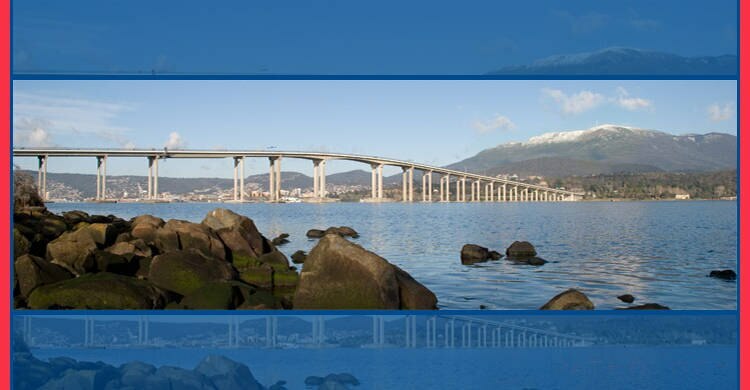 Hobart Pathology operates a number of conveniently located collection rooms throughout the Southern Tasmanian region. Patients may have specimens collected at any of these locations by our experienced specimen collection staff. At Hobart Pathology we understand that having blood or other specimens collected can cause anxiety in some patients. We aim to minimise this by providing an extensive list of Frequently Asked Questions and Pre-Testing Information sheets. If you feel anxious about any aspect of testing please feel free to call the laboratory or discuss your concerns with a specimen collector. 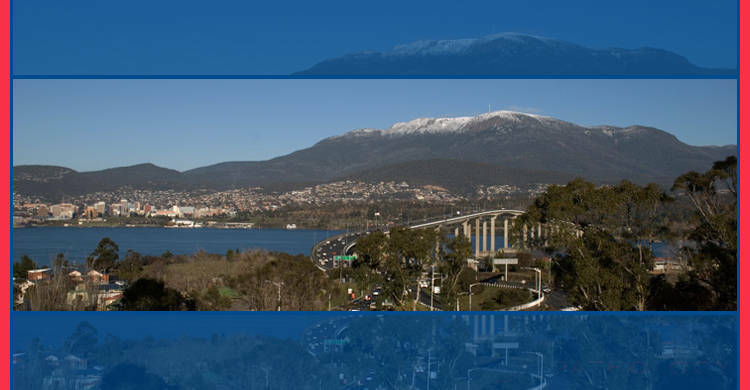 Hobart Pathology provides an extensive range of services to doctors. The laboratory is accredited under the scheme of the National Association of Testing Authorities (NATA), Australia, and the Royal College of Pathologists of Australasia (RCPA). 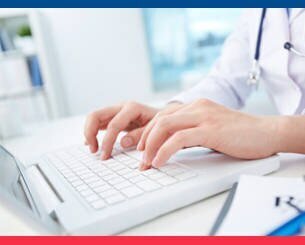 Webster is a web-based application that facilitates direct access to Hobart Pathology's secure database from any location.